After graduating from the University of Canberra with a Master of Pharmacy (his Bachelor’s was in Pharmaceutical Science), Tim went on to intern at Lanyon Pharmacy in the ACT. He was chosen as the MIMS/Guild Intern of the Year 2017, announced at APP2018, for his focus on training and contributing to the local community, as well as his work in two novel professional programs which provide support to cancer patients. Here we chat with Tim about his next steps, and what advice he has for upcoming pharmacy students and interns. 1. Congratulations on winning Intern of the Year at APP2018, how do you feel about the recognition? When I received the phone call it was a combination of disbelief and joy. A pharmacy intern year is notoriously challenging, and this was definitely the case for me. The judging process allowed me to share my passion for community pharmacy and reflect on what I had achieved throughout the year. 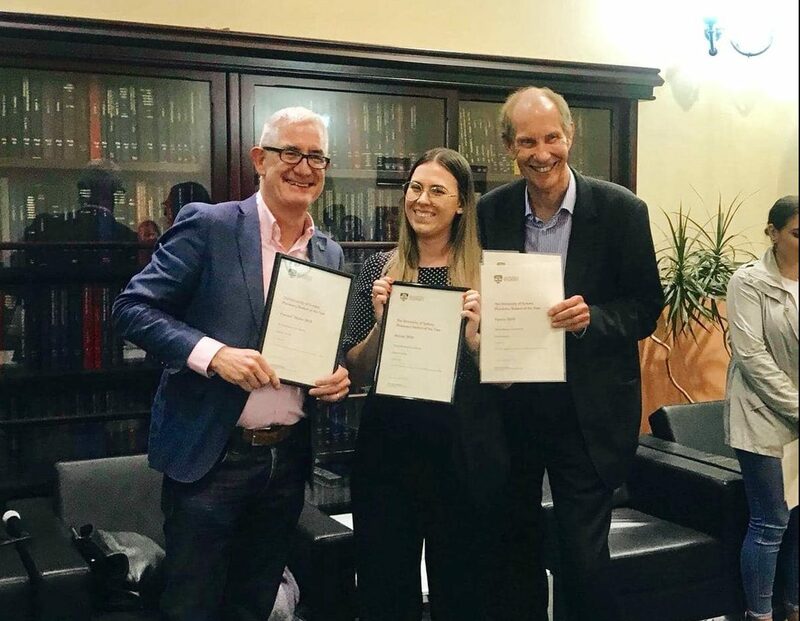 Balancing full-time work, assignments, exam study, and family life proved to be very difficult at times, so being recognised for all of the hard work was extremely rewarding. 2. Have you decided what you will be using the $4,500 prize money on? Yes! With the $4,500 prize I plan to advance my knowledge and level of service in the men’s health field. In particular, the money will help me to attend both the Asia-Pacific Prostate Cancer Conference in August, and the Urological Society of Australia and New Zealand 2019 conference. This award and prize has given me incredible opportunities to upskill myself, network with other like-minded professionals, and to be an advocate for the profession that I am passionate about. 3. Where are you currently working and how is your first year as a fully-fledged pharmacist going so far? 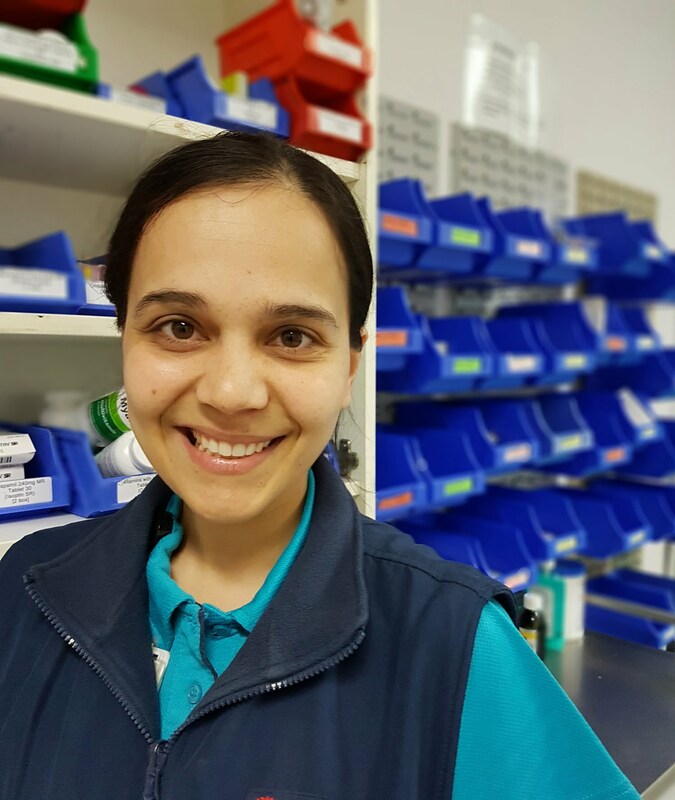 I am currently working at Cooleman Court Pharmacy within the Life Pharmacy Group in Canberra. I work within an awesome team of innovative and inspirational pharmacists, who not only make the job much easier, but also enjoyable. We are kept very busy by members of the local community, making sure that we never have a dull or boring day! I am enjoying settling into my new role and am looking forward to what my future holds in the profession. 4. What area of pharmacy are you enjoying most? 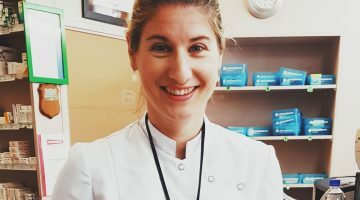 I really enjoy connecting with patients and following up on their respective health journeys. An enormous amount of satisfaction comes from helping patients to receive continuity of care and having them return on a regular basis. Whether it be simply to fill me in on their journey or to ask for advice, I try to encourage many patients to return for an update or follow-up consultation. Being a community pharmacist gives me the perfect platform to facilitate these kinds of relationships. I am particularly interested in men’s health and have found that these relationships are especially important within this patient group. 5. What’s the toughest part of your job at the moment? Transitioning from being an intern to a fully registered pharmacist has definitely come with a few challenges. The added responsibilities of clinical decision making, staff management, and having a deeper understanding of the business side of things are just to name a few. I think these are the things that have to be learnt and perfected in practice and I have a long way to go but am lucky to have some great supportive mentors to help me along the way. 6. If you could give one message or piece of advice to other pharmacy students/interns, what would it be? My number one piece of advice to pharmacy students is to immerse yourself in pharmacy as early as possible. Working in a dispensary can prove to be highly advantageous to your studies, and the early connections can be the start of what will be a very important network in the future. Also, be sure to ask plenty of questions from your pharmacist colleagues, as they’re the best people to give you real-life knowledge and experiences. All interns: I would encourage you to use the year to find what you are really passionate about. Use the different projects and assignments in your training program to explore your particular area of interest. This will make your job so much more enjoyable and give you a platform to build upon once you are fully registered. Next Poll: What do you know about supplements?